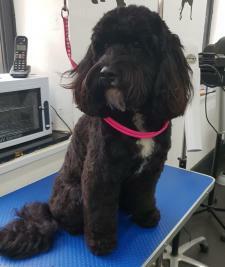 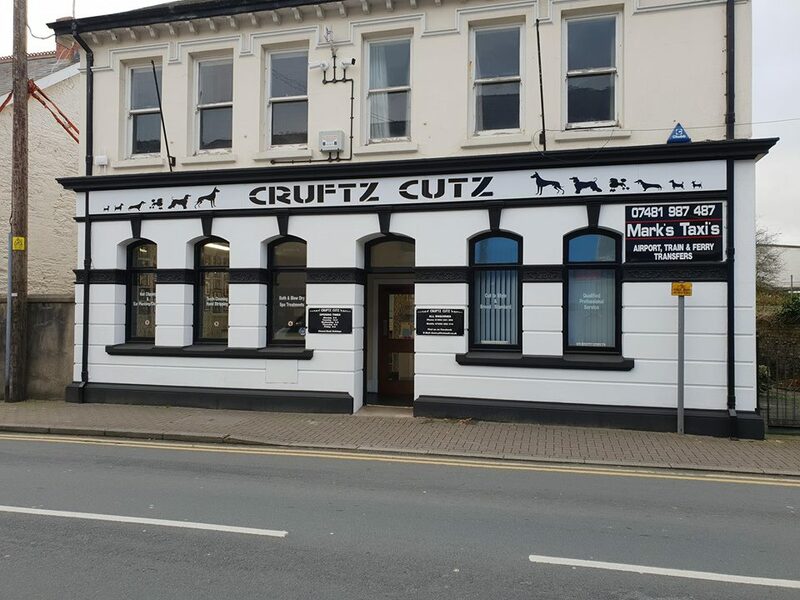 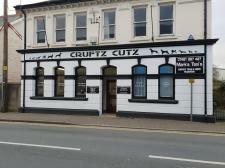 I run my own dog grooming business Cruftz Cutz in my local Village St Clears, Carmarthenshire and have been doing this for 8 years now. Im fully qualified and insured with 3 members of staff that are all Animal 1st Aid trained. 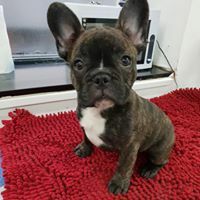 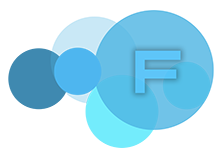 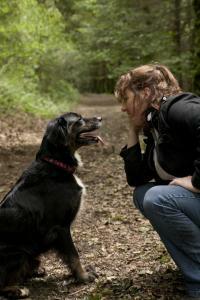 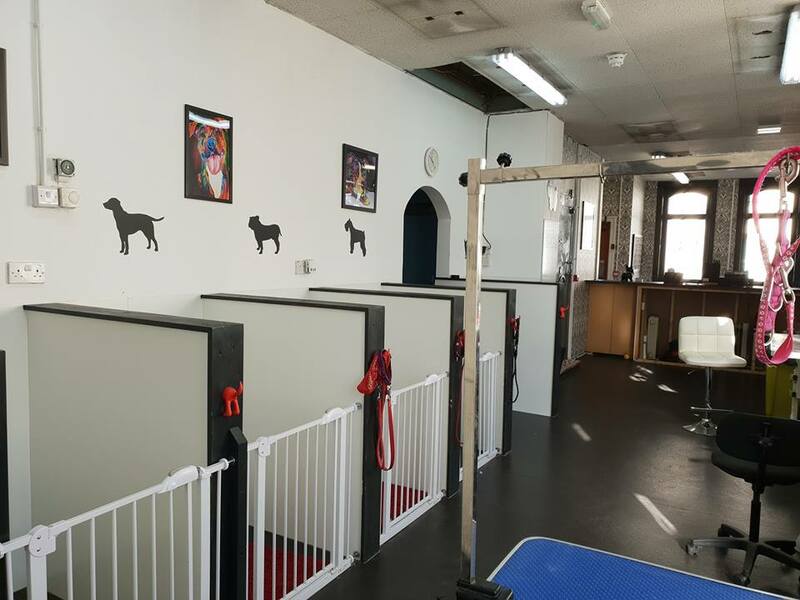 We provide a safe, clean and friendly enviroment for your pets. 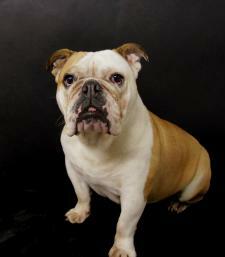 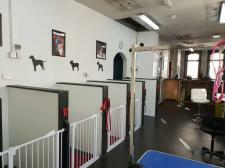 I can accommodate all breeds from small, large old and young . 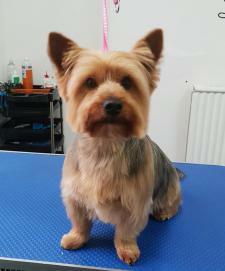 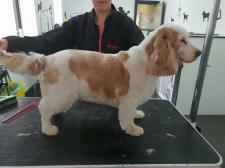 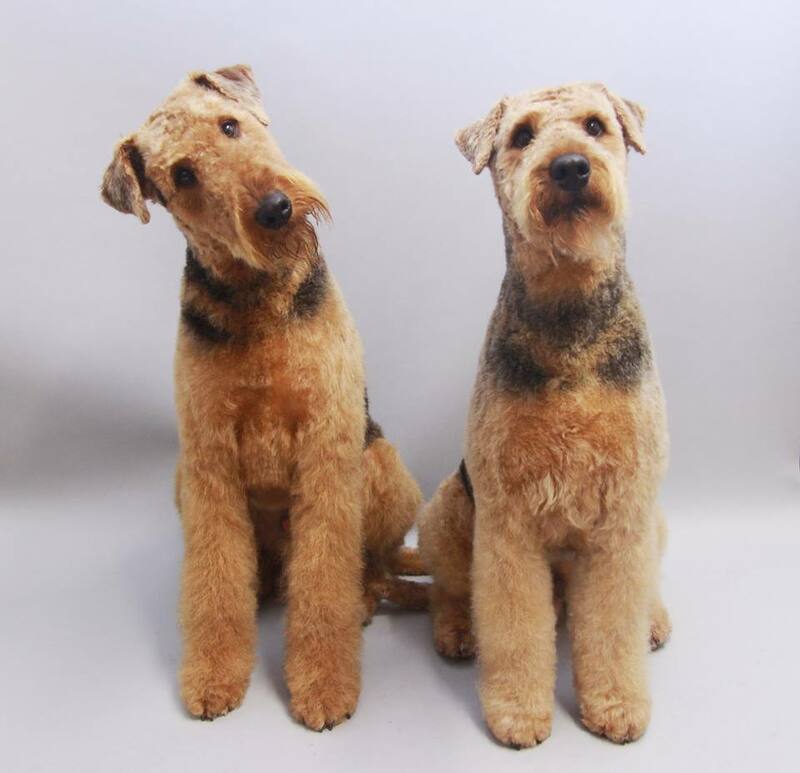 We can style to breed standard or to owners request. 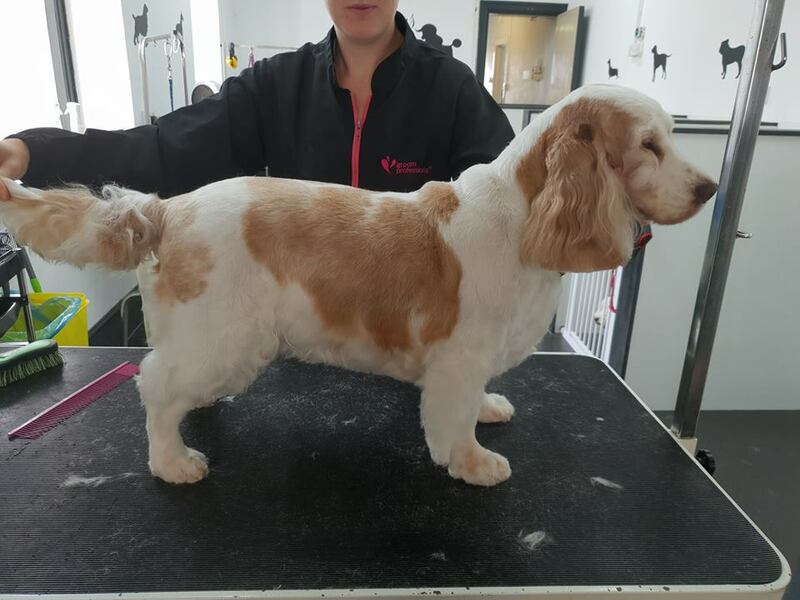 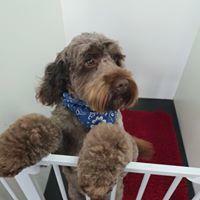 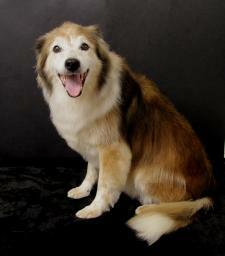 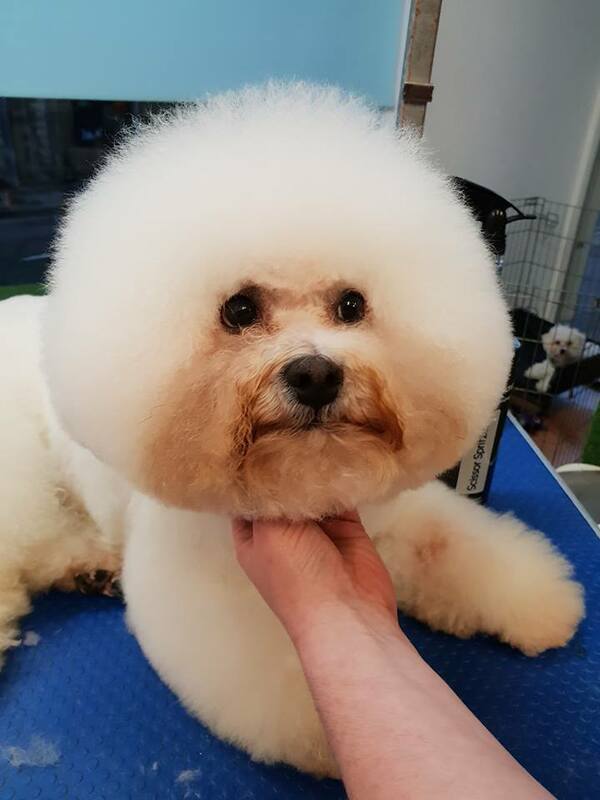 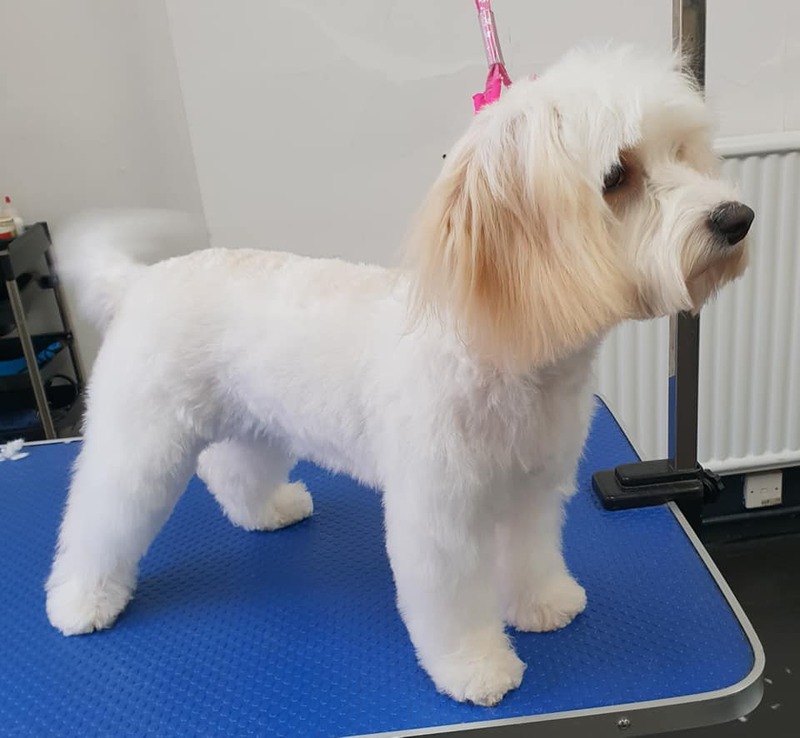 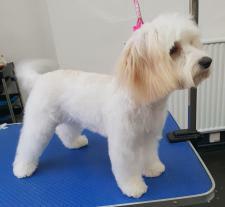 Our aim is to give aid in the welfare of your pet providing professional grooming without causing stress. 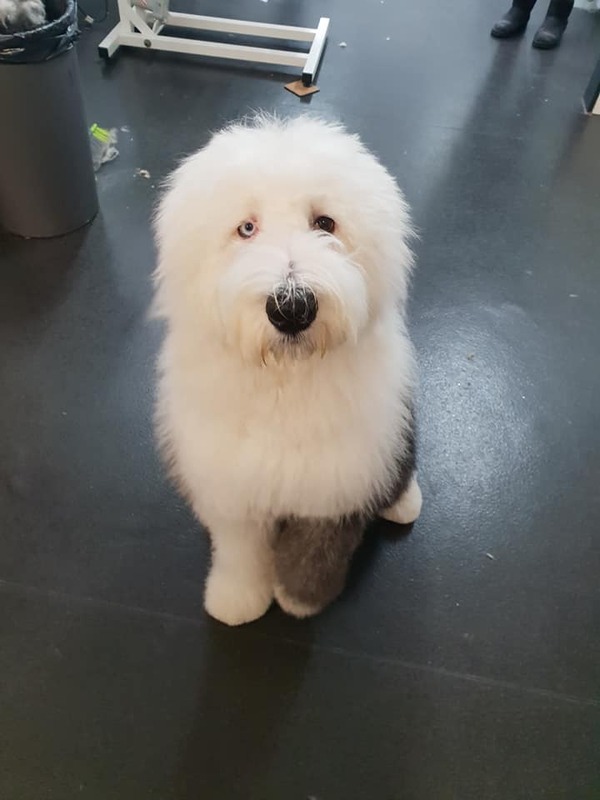 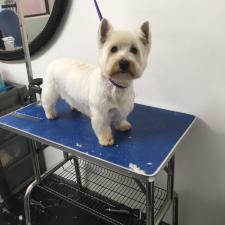  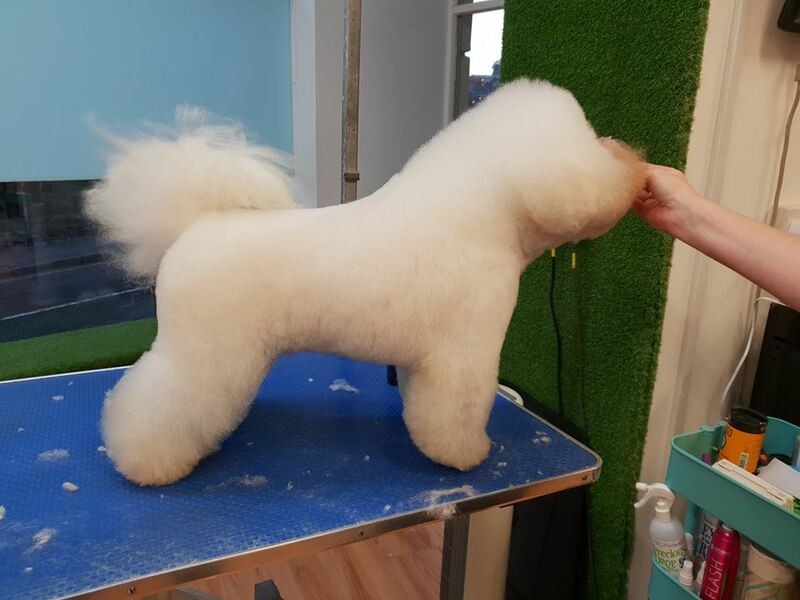 I am always attending seminars and constant training to ensure that I provide the right professional care that is required for your pet within the dog grooming industry.